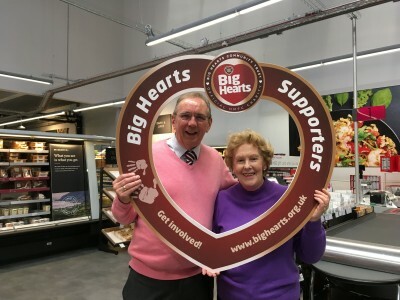 We are delighted to announce that M&S Foodhall Chesser Avenue, in the West of Edinburgh, has selected Big Hearts as its local charity partner! 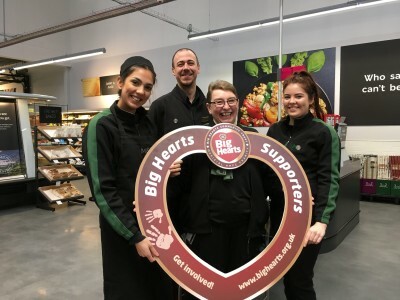 The store, which is visited by many local families, will see M&S colleagues and Big Hearts’ Volunteers come together to raise funds in support of Big Hearts’ work in the community. 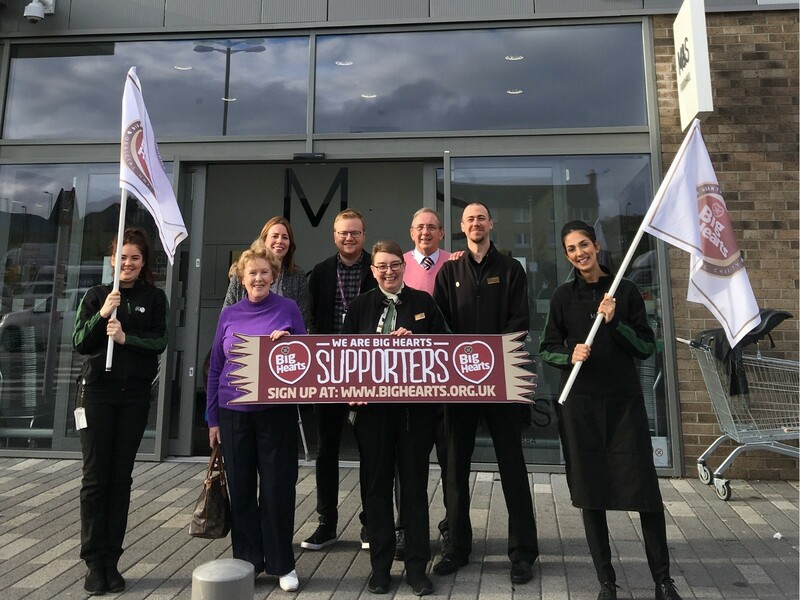 A set of fundraising activities at the M&S Foodhall (EH14 1RA) will take place throughout the year, with our first bag packing events on Sunday 25th November and Sunday 16th December, between 11am and 3pm. Anyone interested in being involved is encouraged to email communications@bighearts.org.uk.